When it comes to buying and selling vessels, every day should feel like a Friday. Friday is the day we can look back on a satisfying work week. For a positive feeling. For recharging and getting ready for the week to come. That is the idea behind our name: Friday & Co. It captures the feeling that we love what we do and (as we see it) we’re pretty good at it, too: buying and selling dry cargo ships, heavy cargo ships, coasters and tankers. Gauging and analysing the shipping market. Providing advice. Determining the value of vessels. 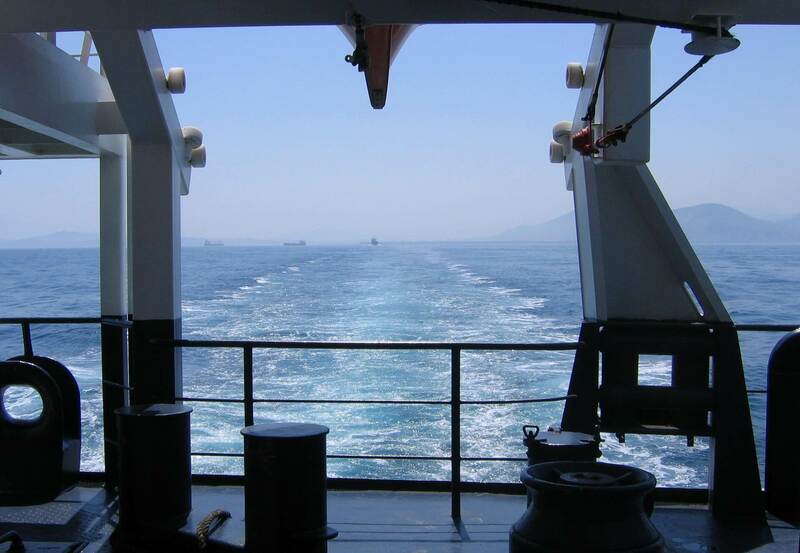 And, above all: assisting ship owners in the successful purchase or sale of seagoing vessels. We have been doing this for years. So, although the name Friday & Co is new, our company is not. Friday & Co was born at the end of 2017 when the Dutch ARAS Shipbrokers and Latvian Smilgas Shipping came together. With offices in Rotterdam and Riga, our activities are primarily in Europe. Still, when an assignment demands it, we have no problem finding our way around the world. We invite you to get acquainted with the shared experience and insights of Friday & Co and set course for a good, new workday: a Friday & Co kind of day. Friday & Co is a renowned shipbroker in the Amsterdam-Rotterdam-Antwerp region with more than 20 years of experience in niche markets.